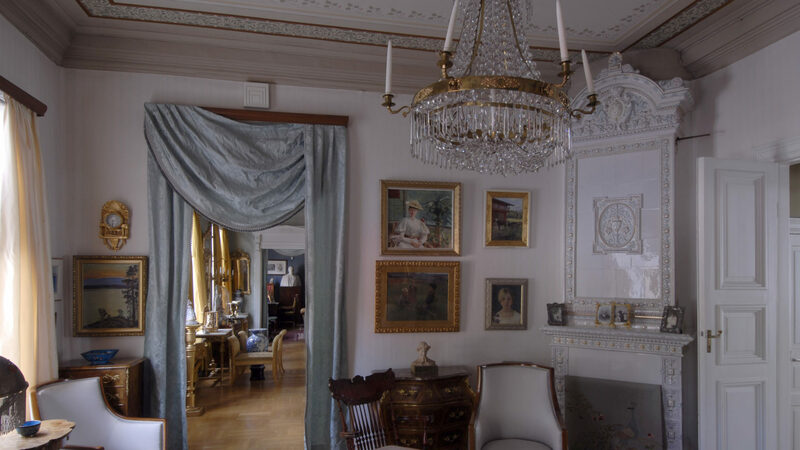 The museum “Ett hem” is a home museum donated to the Åbo Akademi University Endowment by consul Alfred Jacobsson and his wife Hélène. The museum was opened to the public in 1932 in the original building on Hämeenkatu. Since 1965 the museum has operated in the current building on Piispankatu. 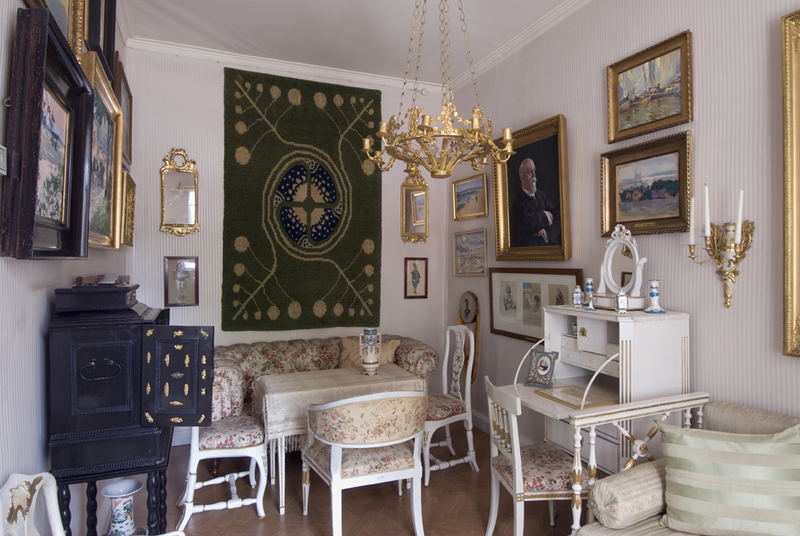 The museum displays collections of art, objects and furniture collected by the couple. The museum Ett Hem is closed from January 2019 due to renovation. The museum will be opened again for both individual visitors and groups after the renovation is completed. The artist home Casa Haartman in Naantali is open for pre-booked groups throughout the year, bookings by phone +358 40 6744930 or +358 408669777 or by e-mail casa.haartaman@stiftelsenabo.fi. Inquiries and information regarding the museum Ett Hem via e-mail: etthem(a)stiftelsenabo.fi or by telephone +358 20 786 1470.